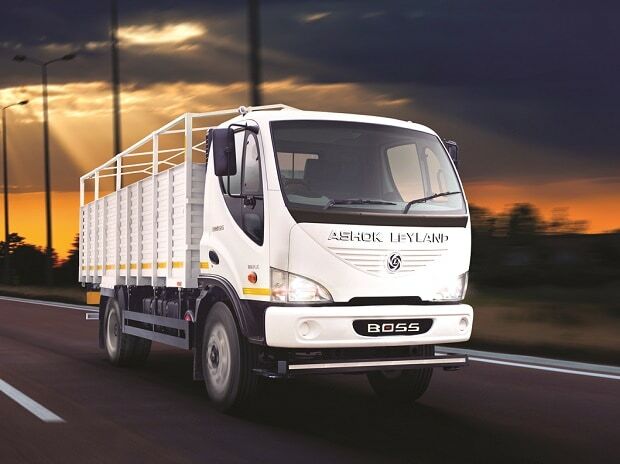 Ashok Leyland has said that it has received a stay order from the High Court of Delhi against the direction of Ministry of Corporate Affairs disqualifying its directors from acting as directors of the companies. There were reports that the name of Vinod Dasari, managing director of the company, has found its place in the list of directors disqualified by the MCA earlier. The company, in a regulatory filing without naming the director, said that the directors of the company had filed a petition on October 10, 2017, with the High Court of Delhi and the court has stayed the MCA's direction till the next date of hearing, which is November 1, 2017. The matter has also been brought to the notice of the Board of Directors of the company, it said.